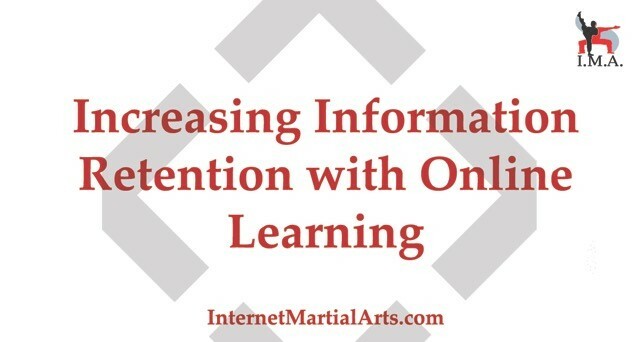 How Online Learning Increases Information Retention. According to eLearningindustry.com’s Infographic, eLearning has the power to increase information retention by up to 60%. eLearning allows you to access information from anywhere you have technology. Achievements are important to give you something to strive for. A certification at the end of the program would be an example of an achievement to keep you motivated. Engagement is key. Online learning requires a lot of self-motivation. Look for ways the program will keep you engaged. Bonus material for completing certain sections, or getting extra benefits for completing a certain amount of hours are all examples of achievements to keep you engaged. 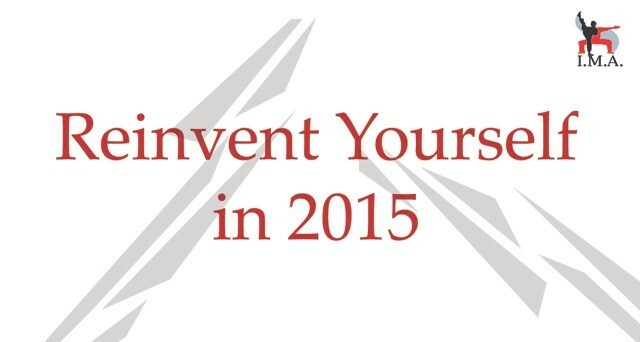 Any personal development solution is best when you have a partner. 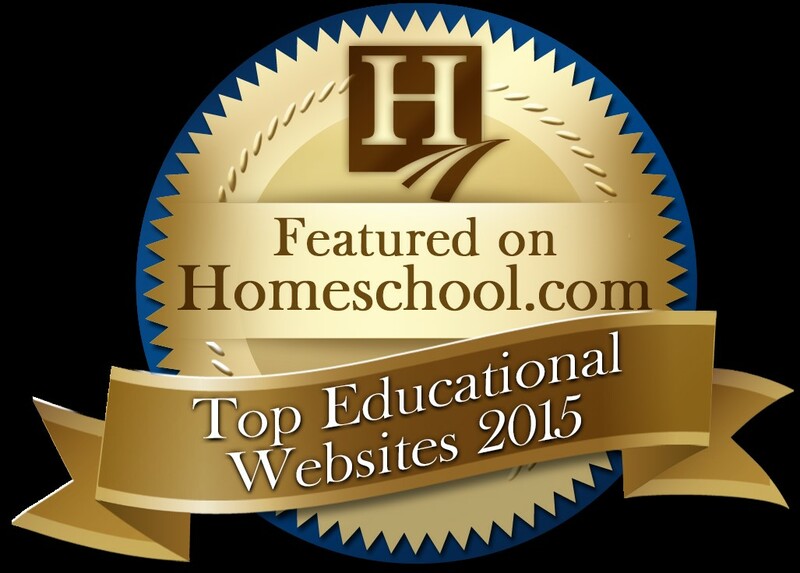 Look for an online program that allows you to interact with another user or a teacher. This will prevent you from interpreting and learning incorrectly. A professional athlete never gets to where they are without a coach and a brilliant students needs a teacher to cultivate their learning. The same goes for online learners. You can only make it so far on your own. We promote both physical wellness and mental health with the benefits of martial arts via our innovative e-learning system. InternetMartialArts.com integrates a comprehensive study program including an extensive library of videos, access to a mentor/sensei for feedback, and an online belt testing program. We aim to help our users to develop confidence, respect, and discipline through martial arts. Do you fret going on business trips or vacations knowing that you will not be able to maintain healthy habits and likely put on a few extra pounds? Jet lag, eating too often, and not exercising will do it! Exercising in an unfamiliar setting keeps the mind engaged in exploring the area rather than the hard work you are putting in. Do you find it surprising you can run so much further outside than on a treadmill? Try running or working out in a public/safe area and get to know some notable landmarks. Additionally, walk whenever you have the opportunity instead of driving or taking a cab. Bring a form of technology that allows access to great exercises. A laptop, tablet, smartphone, are all great options. Make sure to know and prepare the material before you leave for your trip. Making the information easy to access will make for a pleasant workout. Bookmark links to videos and import content to your devices. Find a workout that makes you think. Because you may not have access to gym equipment, mobile workouts are often repetitive and get boring quick. Incorporating a workout like martial arts that includes a variety of combos, forms, strikes, blocks, kicks, improve both your mind and body. 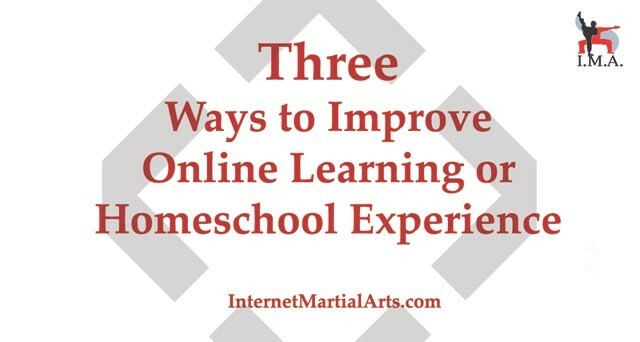 Come check out InternetMartialArts.com to explore a great online martial arts platform that provides all you need to exercise your mind and body while traveling.